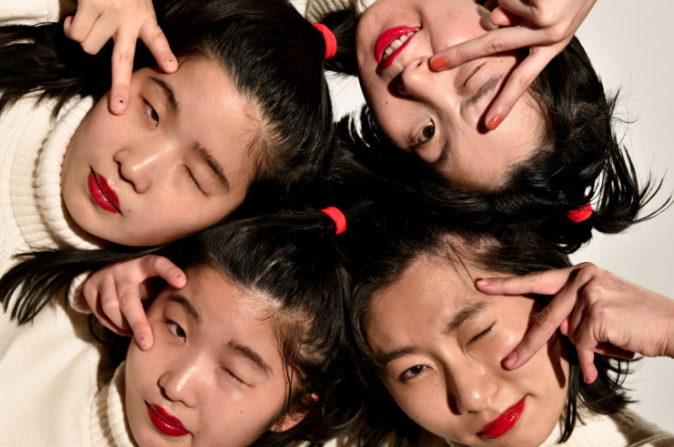 Japanese four-piece CHAI is set to release their new album PUNK in March and to get you amped up for the release they’ve unleashed their mighty new single ‘Fashionista’. If you’re looking for a tune to blast aloud whilst you’re getting ready for a night out, ‘Fashionista’ is what you need in your life right now. On the track, they said, “Even if you don’t dress or do your makeup like how society expects you too, you’re still a Fashionista by expressing yourself how you want to”. 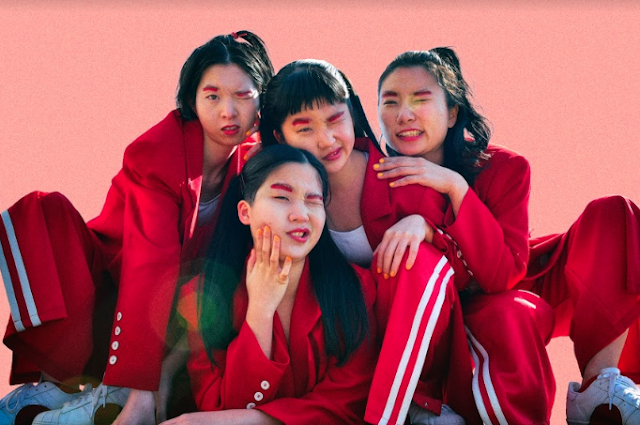 Filled with invigorating percussion, an entrancing bassline, and disco vibes, CHAI prove to the world that they can do it all. You can expect to hear CHAI’s brand new album PUNK on 15th March via Burger Records in North America and Heavenly Recordings in the UK.